RaPAL Conferences are a time for members to get together and discuss current projects and topics. Conferences are organised throughout the British Isles and Ireland by RaPAL members in conjunction with the RaPAL management group. If you would be interested in organising and hosting a conference, please contact info@rapal.org.uk. We have held three conferences in the last year and a bit: our third and fourth joint conferences, most recently with colleagues from NIACE, NRDC, UCU and for the first time, NATECLA, sponsored by The Education and Training Foundation Skills for Life? English, maths and ESOL for 21st Century Citizens in London October 2015; and a successfully experimental Reflections in Lifelong Lifewide Learner Journeys in June 2015 as multi-hub Regional Colloquia connected virtually across Glasgow, Merseyside, Cardiff and London. 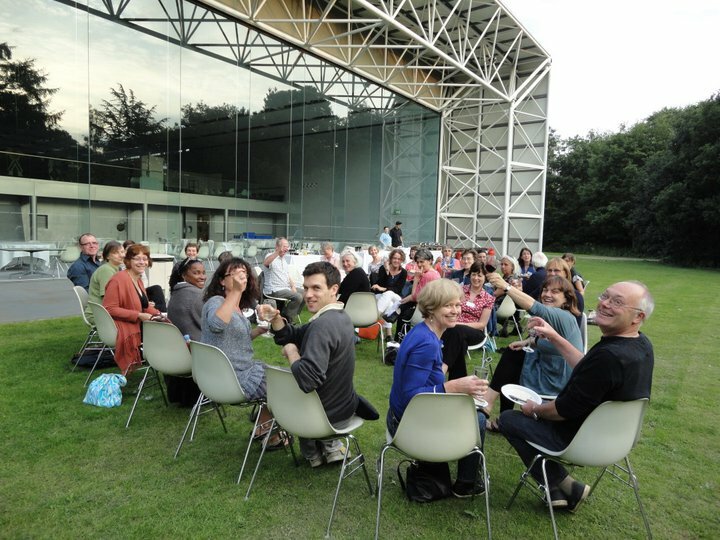 We are currently organising our thoughts for a second Regional Colloquia in 2016 – watch this space! RaPAL members welcome conference delegates old and new. Come and join us!